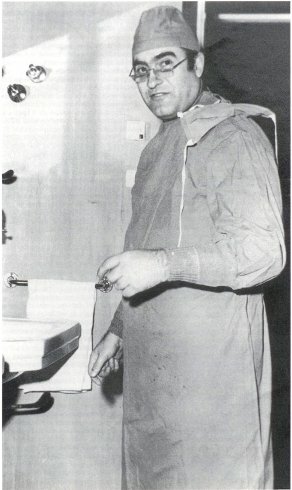 Son of Rocco Caminiti, Renato Caminiti (Villa San Giovanni, 4th May 1923 - 4th April 1997) followed in his father’s footsteps becoming one of the world twenty leading surgeons1 . 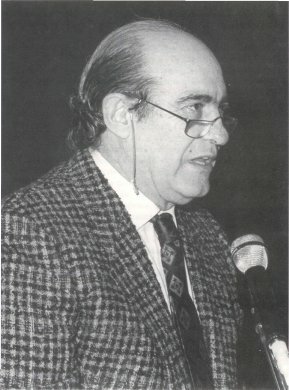 University professor and author of several medical publications, he carried out important extension and modernization works on the Casa di Cura Caminiti founded by his father. He was a devoted family man and a man of great humility and generosity who took pleasure in lending his expertise to benefit his local community. 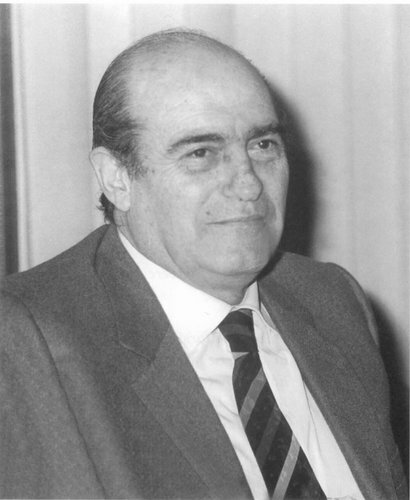 He received the national honours award of Great Officer of the Italian Republic by President Giuseppe Saragat.